The wonders of Coconut Oil, truly Amazing ! I find it to be simply the BEST ! It is the most nurturing and nourishing oil ever, and has so many uses, but only good quality, raw extra virgin coconut oil will do. I have used it on my baby since she was born and it makes her feel refreshed and full of beans and she loves it. Especially massaged all over as part of her after bath routine. It protects her skin and promotes wellbeing. Keeping her nice and calm. Coconut oil is also antiviral and antibacterial, making it protective for baby. I find it to be so versatile and has many uses. I love to use it on her just before bedtime for a foot massage, I add a drop of lavender oil to it and massage the soles of the feet and it promotes a deep sleep and she always wakes up refreshed and positive to enjoy another fabulous day. Simple and effective, coconut oil is my all round best friend ! 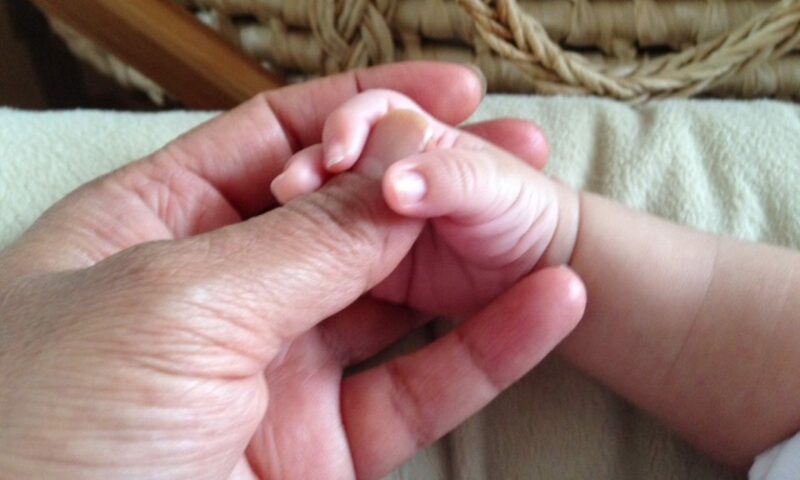 Awww….. those precious few days when your baby arrives, bliss, once you have recovered from the birth; taking in the incredibleness of tiny special moments with your new bundle of joy. Watching them sleep in perfect harmony and then just when you think it is safe to go to the bathroom, the biggest, loudest crying you have ever heard, as they sense you are no longer by their side! …. So without thinking you put a dummy in their mouth because everybody does it and it’s the norm, so you are told. But more importantly, it makes your life easier as you are trying to juggle changing a dirty nappy and disposing of the nappy and covering baby up again with the baby grow and baby blanket and making everything comfy again for the baby while comforting them to stop the sobbing cry. I resorted to this in week 3, and it became such a habit that every time there was a little cry from my baby, in went the dummy. Until one day in the fifth week I thought to myself ‘ how crazy is this,’ my baby is crying for a reason so why am I not listening and just shoving a plastic dummy in her mouth? Luckily she didn’t get too used to it, and I stopped using it, and now in week 8, she is perfectly fine without it. I had to ask myself, how can a baby sucking on plastic for hours at a time be any good for the little mite? Isn’t it better to try to listen somehow to what that cry is about and figure out an alternative way to calm your baby, this was the conclusion I came to and so far so good!